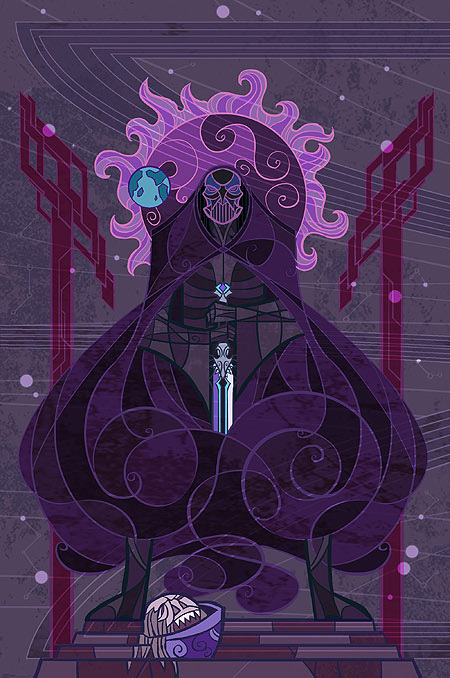 Check out these Gorgeous Covers by Jian Guo for Book of the New Sun by Gene Wolfe! 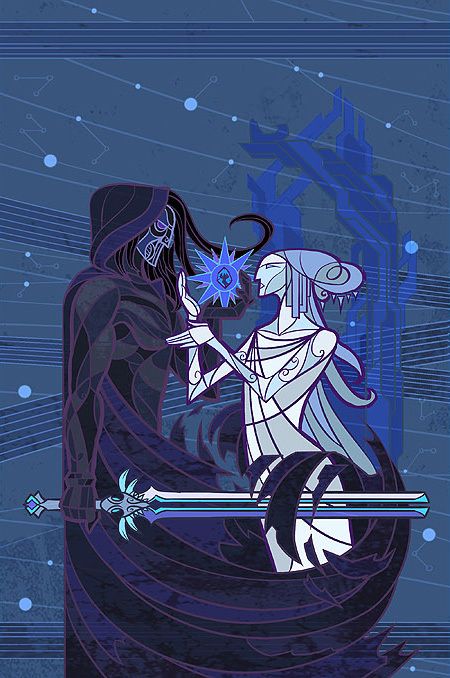 We first fell in love with Jian Guo‘s evocative art style when he created these iconic covers for the Chinese edition of J.R.R. 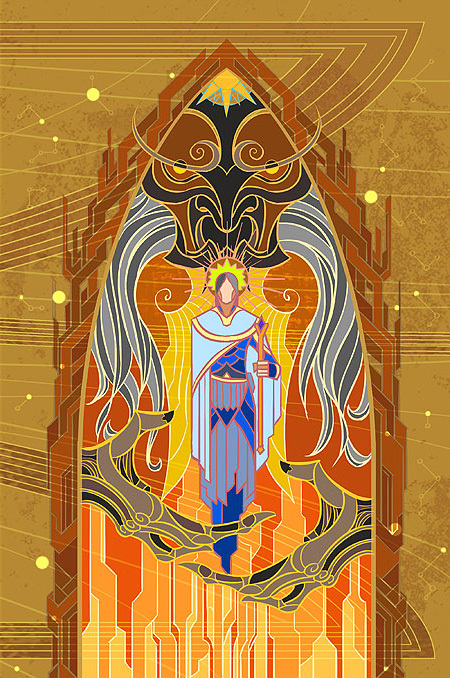 Tolkien’s Lord of the Rings. 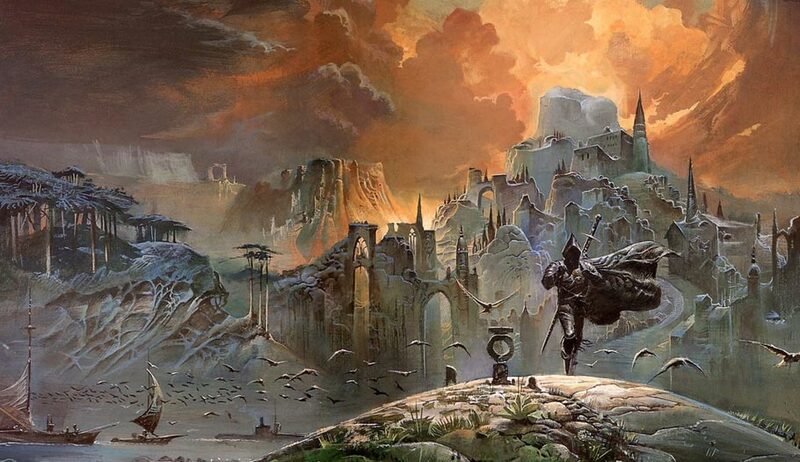 Now, the Chinese artist is back with these wonderful cover paintings for Gene Wolfe’s classic Book of the New Sun. If you’re a fan of Book of the New Sun, don’t miss Chris Gerwel’s epic retrospective on Gene Wolfe‘s impact on science fiction and fantasy. 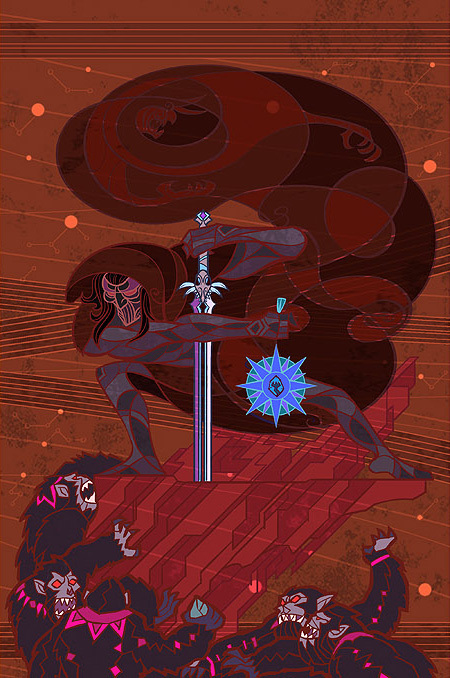 Now, go get lost in Jian Guo’s wonderful portfolio. This piece is meant to be a broad-ranging retrospective on the work of Gene Wolfe, one of the most significant authors of speculative fiction. As I imply in the essay below I think it is quite impossible to “spoil” a Gene Wolfe novel (each work is just too protean), but I do discuss both his plots and possible interpretations of several puzzles his books present. So if you haven’t read the books in question, you’ve been warned. A good essay, like any good story, needs solid bones. A good essay, like any good story, needs solid bones. It needs a foundation, a structure, a framework on which the subject can hang. When I sit down to write about a genre, or a story, or an author’s work I always start with that core: I try to find some central tenet, a grain of sand small and indivisible, some immutable truth inherent to the work around which my analysis can accrete. But trying to sift the work of Gene Wolfe – one of my favorite authors – I find that each grain becomes as mutable, as multifaceted, as slippery as his work itself. And maybe it is that slipperiness, that coy teasing play, that is itself the heart of Wolfe’s writing. Perhaps that is as good a place to start as any. Gene Wolfe – as he has stated time and again – sets out to write books which can deliver a different kind of enjoyment each time they are read or re-read. He engineers his work from the very start to operate on multiple levels, to manipulate the reader using different levers.